BART aims to begin passenger service on its Silicon Valley extension by the beginning of 2018. The extension will run 10 miles from the new Warm Springs/South Fremont station to new stations in Milpitas and the Berryessa district of San Jose. The Milpitas station will be located between Montague Expressway and Capitol Avenue. The Berryessa station is under construction between Berryessa Road and Mabury Road. MTC has been a key advocate in securing funding for the Silicon Valley extension through the Federal Transit Administration’s New Starts program. The BART Silicon Valley extension is a partnership between BART and the Santa Clara Valley Transportation Authority. VTA will own all of the property, facilities and related equipment, while BART will operate and maintain the system under an agreement with VTA. BART estimates the Silicon Valley extension will create a total of 18,000 jobs. This includes both direct employment on the project and indirect job growth fueled by suppliers, consultants and other businesses. 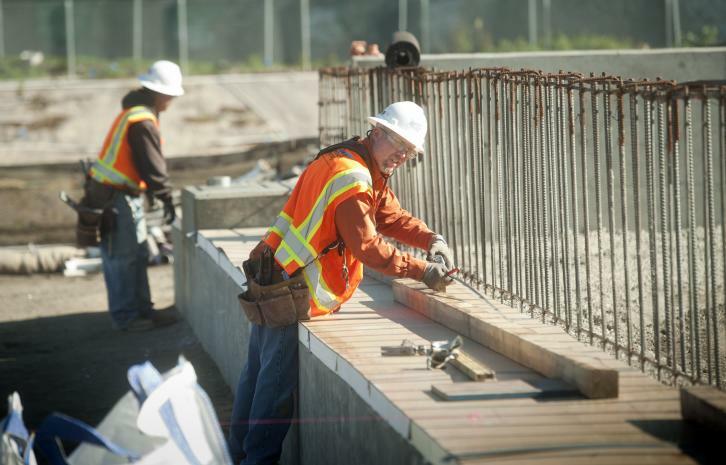 BART estimates job creation at an average of 2,500 jobs per year during the five busiest years of construction. Trains on each line are expected to arrive and depart every 15 minutes. From planning to financing to politicking, MTC plays a crucial role in advancing major highway and transit projects. The goal? Keep our residents, businesses and visitors moving safely and efficiently. Every weekday, some 400,000 people ride BART. BART forms the backbone of the regional transit network. And as the Bay Area region grows, BART is growing with it.